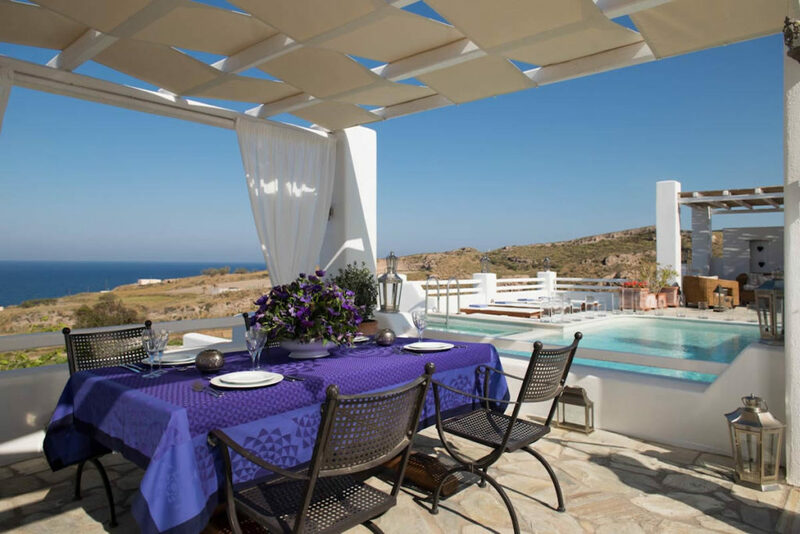 Description: The complex offers a total of 7 luxury houses with wonderful views and most with private pool. 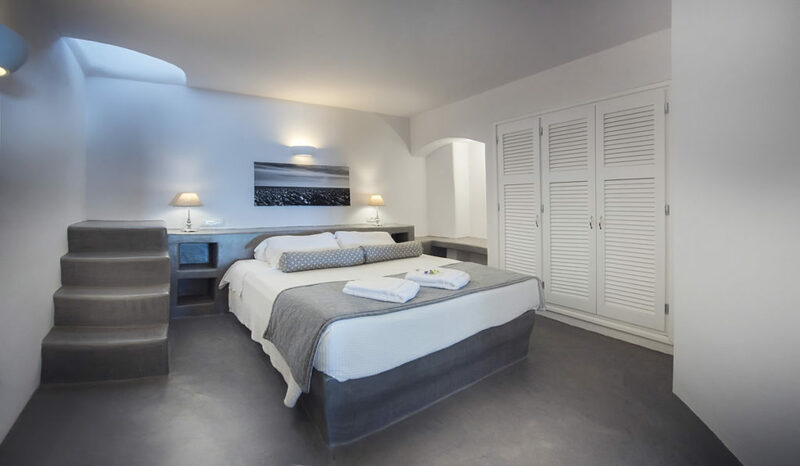 The complex can sleep up to 36 guests which makes it an ideal choice for a wedding party or a special get together but still offering privacy in each unit. 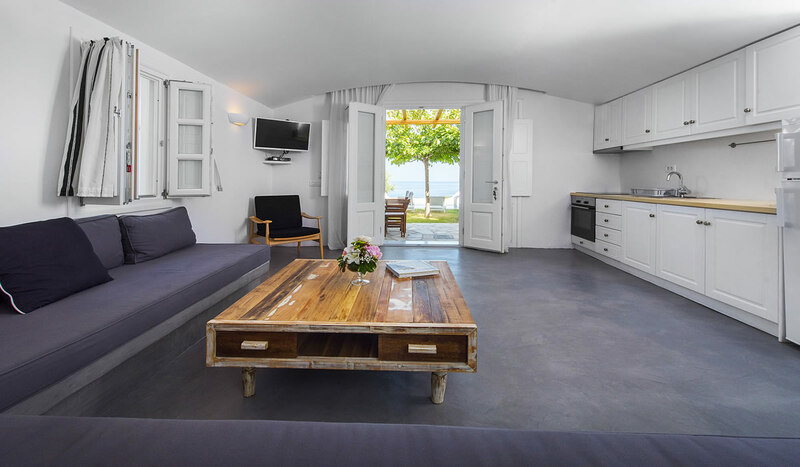 Fully equipped kitchen and living area. 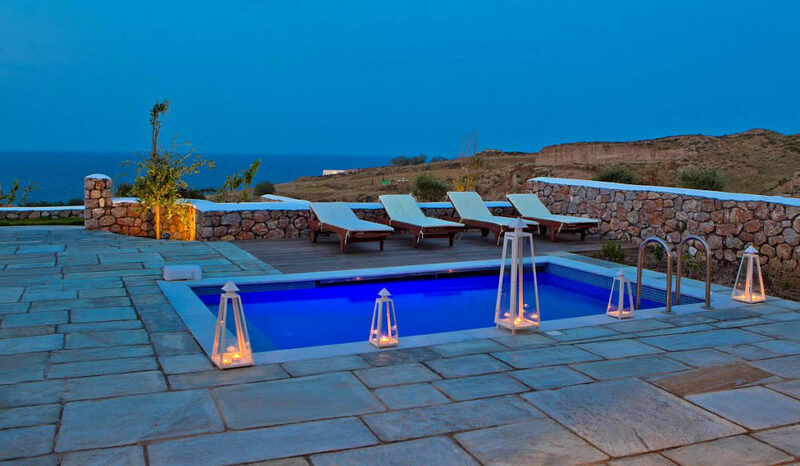 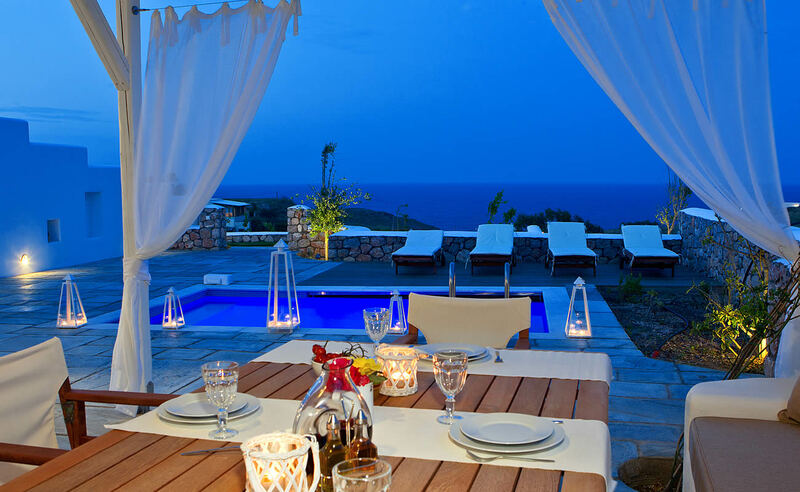 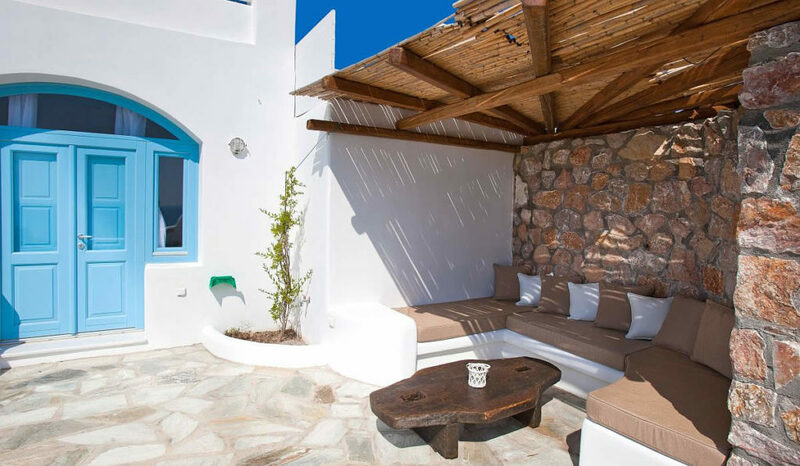 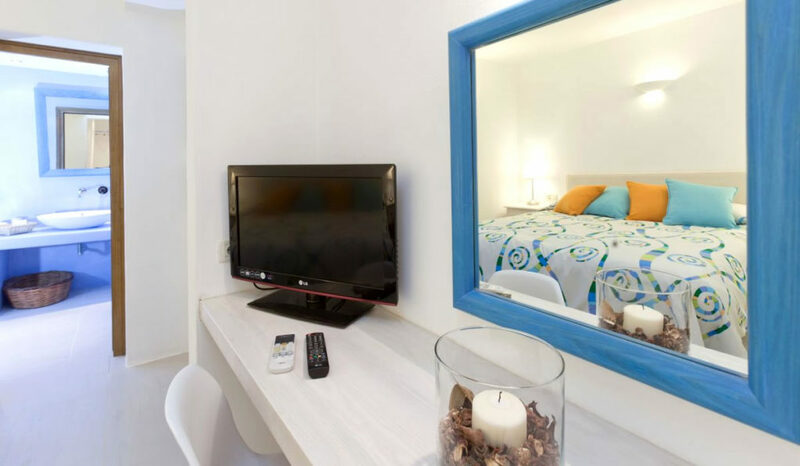 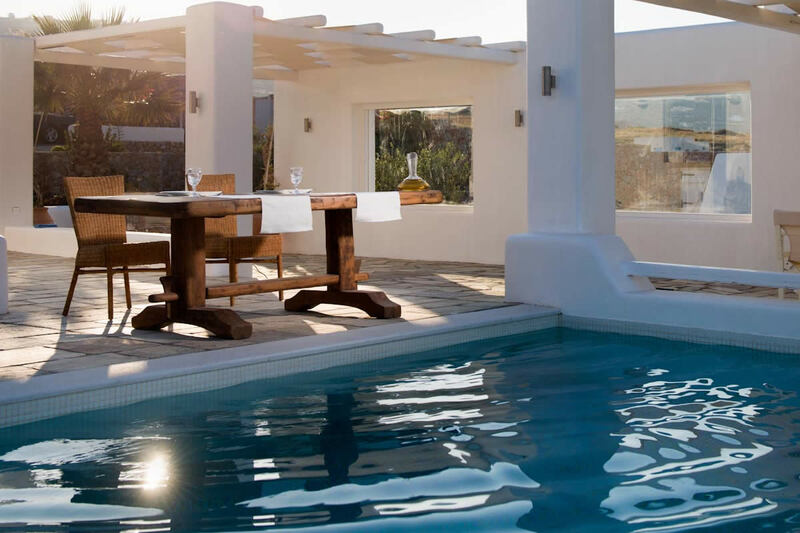 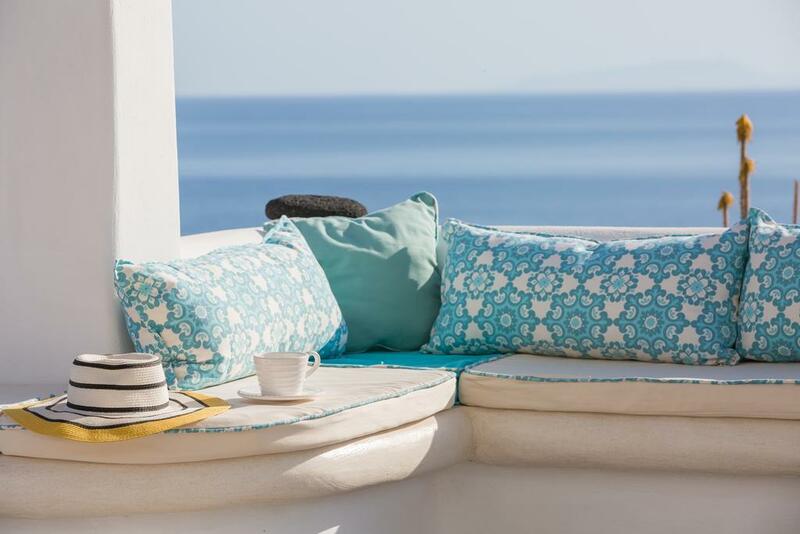 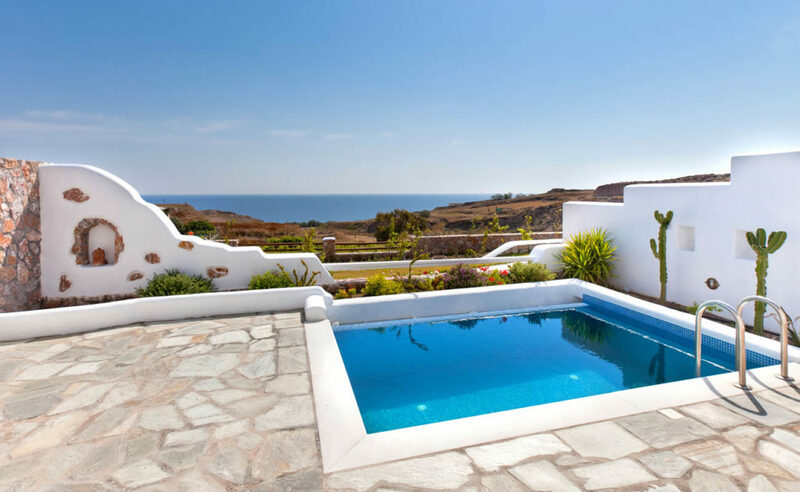 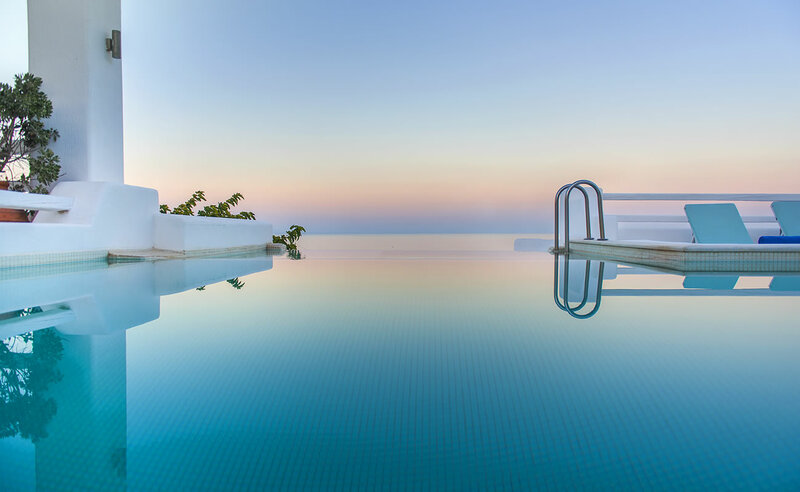 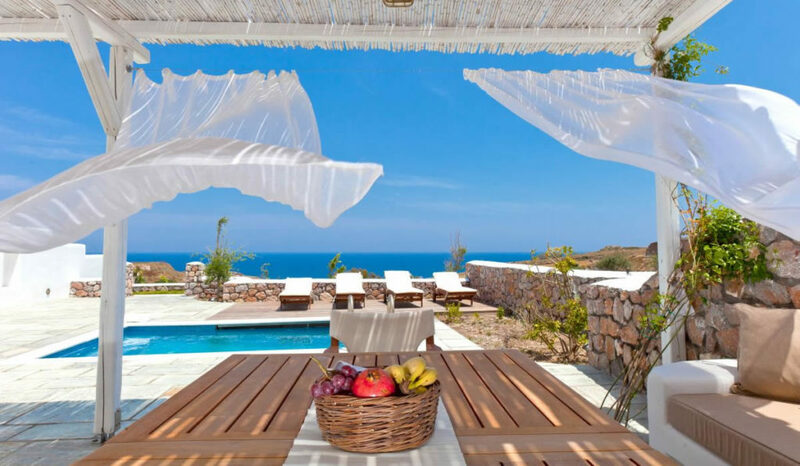 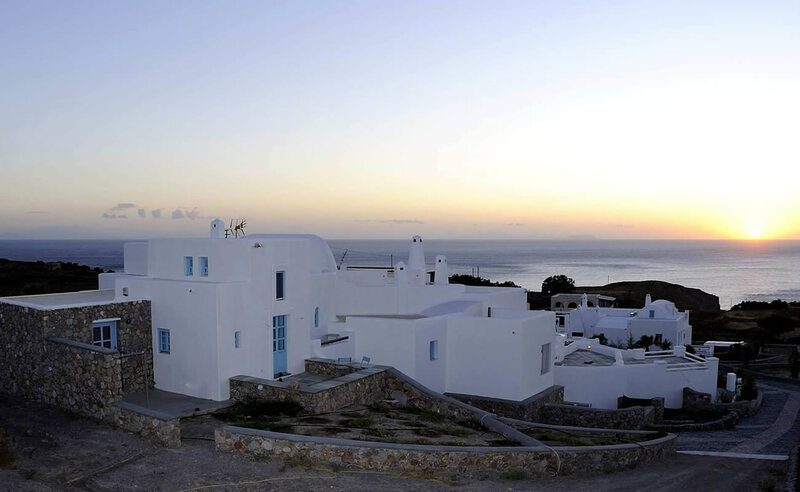 The complex has a total of 6000 square meters with wonderful views across the Aegean sea to the islands of Anafi and Amorgos. Anema complex is a unique property on the island of Santorini, with its private location set in natural farmland and vineyards. Each property is private with its own separate entrance, large outdoor spaces to relax and BBQ dining area. 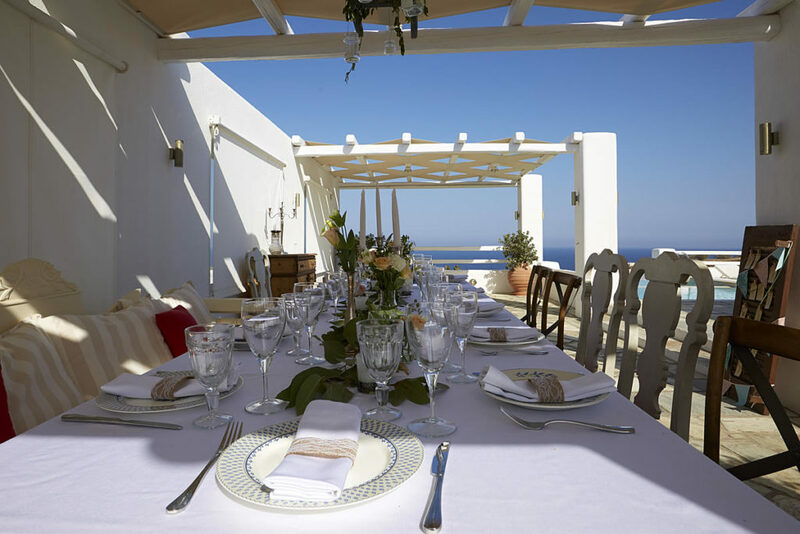 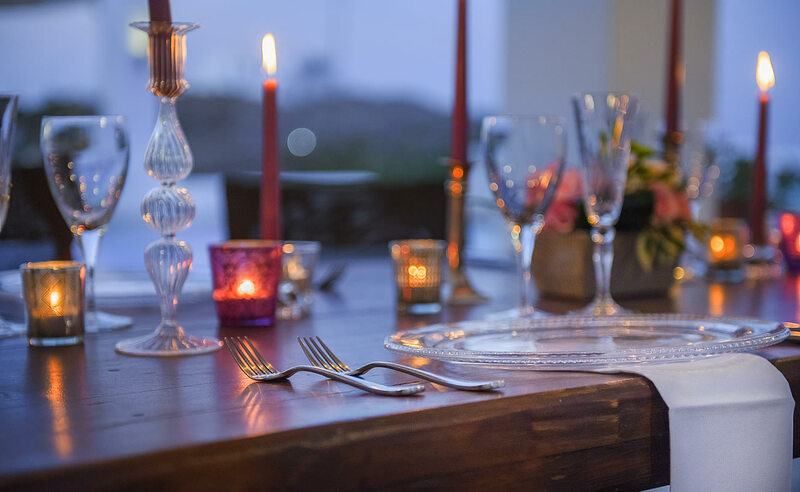 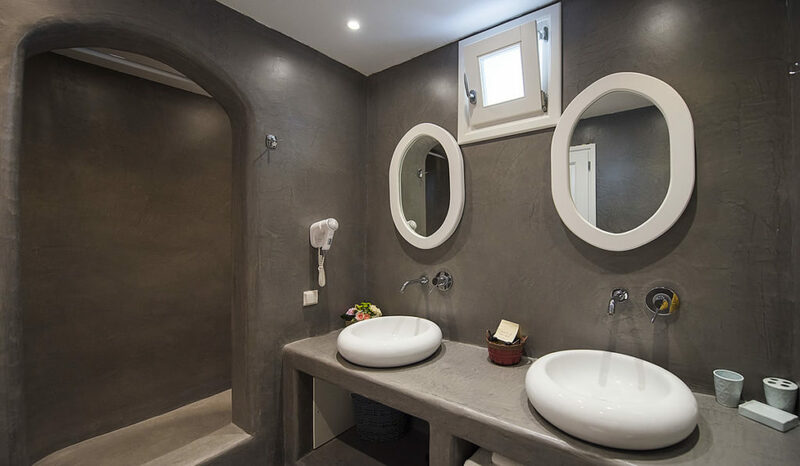 The Anema Residence is a one of a kind property and is the perfect option for Weddings, groups of friends with families or a large family gathering.